What Are Relinquishment and Revocation of Parental Rights? Adoption is an emotional rollercoaster. Additionally, the laws are confusing and complicated. If you are pursuing adoption, it is necessary to have an adoption attorney to make sure that all parts of the process follow every part of the law. These laws vary by state and change frequently, and so does the relinquishment of parental rights. Each state has laws of relinquishment periods for biological mothers and fathers. It can be different for each party of the adoption triad, which makes an attorney necessary. If you are in a different state than the birth parents, that will also be a factor. For instance, some states allow the birth mother to sign the consent prior to the child’s birth. Meaning that the time limit for revoking the adoption would begin at birth. In other states, relinquishment cannot legally take place until some hours or days after the birth. In some states, it is laws that the baby remains in a foster care home until the revocation period is complete. In others, you may take the baby home with you at any time. Some states have a revocation period—or a period when a birth parent can legally change their mind—of 10 days. Don’t get me wrong; the 10 days are agony for both sides of the triad. However, knowing that it’s in the best interest of all parties does make it easier. These time periods are put in place to protect all parties in the adoption process. While most women when choosing adoption know their hearts and believe that adoption is the best for their child, sometimes their circumstances and hearts change, and ultimately, they choose to parent the child instead. Laws, safeguards, are put into place to protect all parties in the adoption triad. My personal belief is that there would never be enough time to make the decision or to change your mind. However, my hope is the surge of open adoptions will make that decision easier and more readily acceptable for the long haul. 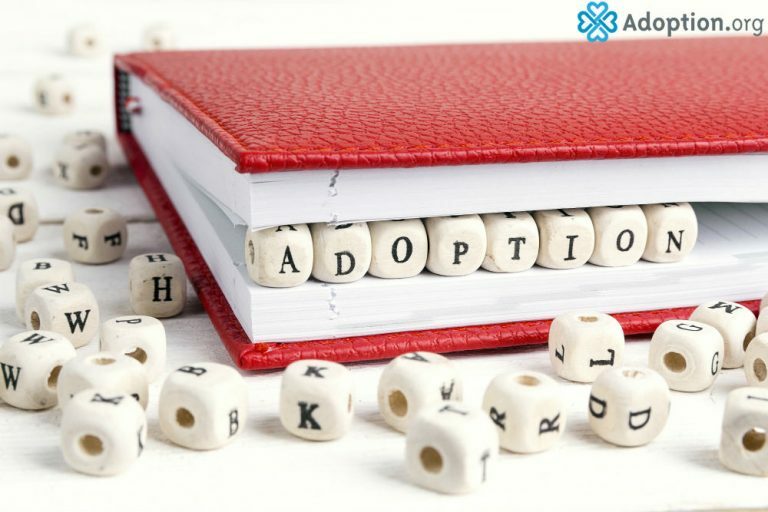 If you are considering adoption for your child or adopting a child, you’ll want to check the current laws. If adopting from another state, it is advised to hire attorneys in your state and in the adopting state. It can be a buzz kill to have to think about the legal aspect of adopting a child, but being prepared ahead of time will give you all the time in the world to focus on that perfect bundle of joy when he arrives.